MarkMonitor, the leading enterprise brand protection solution and a Clarivate Analytics flagship brand, provides advanced technology and expertise that protects the revenues and reputations of the world’s leading brands. In the digital world, brands face new risks due to the Internet’s anonymity, global reach, and shifting consumption patterns for digital content, goods, and services. Customers choose MarkMonitor to address their brand infringement risks and preserve their marketing investments, revenues, and customers’ trust because of its unique combination of advanced technology, comprehensive protection, and extensive industry relationships. With a “heavyweight reputation” and a “national reach across the market” (WTR 1000), Fish & Richardson is among the top trademark firms in the United States. Our practice includes experienced trademark attorneys and paralegals who are dedicated to trademark, trade dress, and domain name matters—including strategic counseling and prosecution work—as well as complex litigation and alternative dispute resolution. Fish’s trademark group offers the resources of a global IP leader, the expertise of a boutique firm, and the personal service that comes with a local presence. Incopro is an online IP and brand protection software provider that arms brand owners with actionable intelligence to combat online and offline IP infringement. 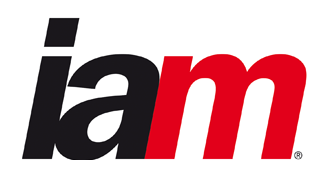 Its flagship product, Talisman, combines Big Data and machine-learning technology with legal and law enforcement expertise to gather and analyze vast amounts of relevant online data for its customers. 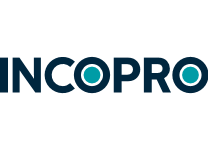 Incopro comprises experts in IP law, investigation, engineering, and technical design who are fluent in more than 45 languages, enabling it to provide measurable reductions in online vulnerability that deliver direct financial benefits to clients. Incopro was founded in 2012 by CEO and IP Protection Lawyer Simon Baggs and CTO and System Architect Bret Boivin. Incopro employs more than 180 people in the United Kingdom, the United States and China. More than 500 brands use its software, including Dr. Martens, Harley Davidson, Cath Kidston, Superdry, New Era, ghd, and Ted Baker. Lewis Roca Rothgerber Christie is a premier U.S.-based law firm, serving clients from around the world in IP, complex litigation, business transactions, labor and employment, regulatory counseling, and government relation issues. With 250 lawyers at the firm, including more than 70 IP attorneys, we are large enough to handle virtually any matter, no matter how sophisticated, but small enough to preserve our culture of legal excellence and exceptional client service. 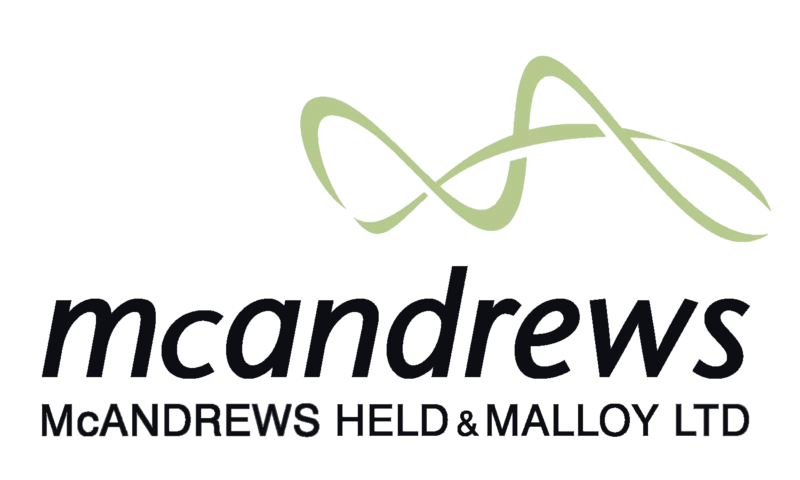 From groundbreaking Supreme Court decisions to protecting game-changing IP assets, the depth of our firm’s history drives us to provide solutions and achieve our clients’ highest ambitions. Perkins Coie is a leading international law firm that is known for providing high-value, strategic solutions and extraordinary client service on matters vital to our clients’ success. With more than 1,000 lawyers in offices across the United States and in Beijing, Shanghai, and Taipei, we provide a full array of corporate, commercial litigation, IP, and regulatory legal advice to a broad range of clients, including many of the world’s most innovative companies and industry leaders, as well as public and not-for-profit organizations. Red Points is the game-changing, cloud-based artificial intelligence technology solution that automates the task of online brand protection. Our software can protect brand assets simultaneously on multiple platforms on a global scale. Thanks to this technology, Red Points offers the fastest, most comprehensive, and most cost-effective protection on the market. Our extensive search capabilities apply advanced keyword monitoring, machine learning, image recognition, and natural language processing, allow our clients to quickly locate and remove infringements, mitigating the risk and upholding brand integrity. With Red Points’ business intelligence, over 400 customers are now better equipped to understand where their products are being sold outside official channels, to gather data on repeat infringers for legal purposes, and also to make smart decisions on everything from licensing to new market opportunities. 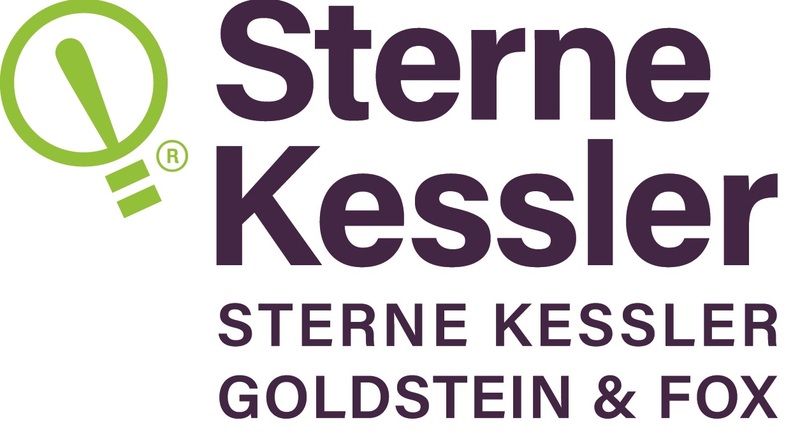 Sterne, Kessler, Goldstein & Fox PLLC is exclusively dedicated to the protection, transfer, and enforcement of IP rights. Our integrated practice helps clients to develop IP strategy and freedom to operate; prepare and prosecute patents and trademarks globally; and defend and enforce patents at the Patent Trial and Appeal Board, the U.S. Supreme Court, and all forums in between. 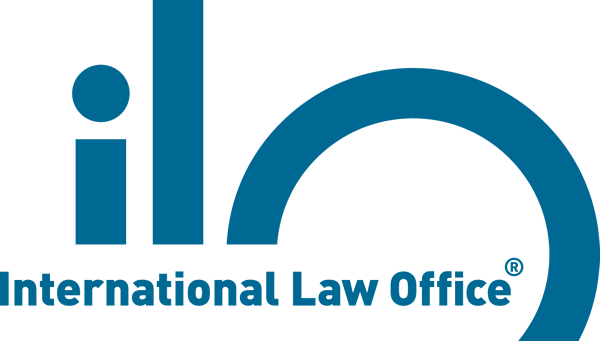 Our team of attorneys, patent agents, students, and technical specialists include some of the most respected practitioners of IP law. Most of our professionals have advanced level degrees, including over 50 with master’s degrees and over 50 more with doctorates in science or engineering. Yellow Brand Protection is a global online anti-counterfeiting and brand protection specialist, working discreetly for more than 200 of the world’s most recognized brands. Through an advanced search platform—which was developed by a dedicated in-house team of specialists—Yellow Brand Protection searches, analyzes, and enforces online cases of brand infringement in order to protect clients from counterfeiting, gray market sales, and other­­ forms of IP infringement anywhere in the world. This leading technology offers the broadest search capability in the industry, covering more than 1,000 online marketplaces, 35 social media sites, global websites and domains, and 50 mobile app platforms.